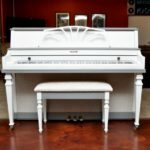 My First Piano | Piano showroom | New and Used Pianos. If you aren’t a piano expert, it’s hard to know which piano to buy and which piano store to buy from. 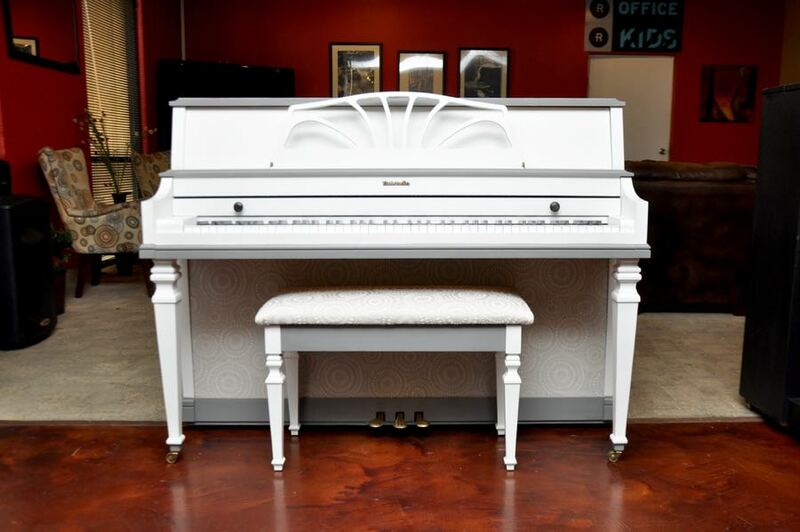 Not only do we offer a range of used pianos, we are also one of only 3 certified Yamaha dealerships in Arizona to carry new Yamaha upright pianos as well as the high-end Clavinova models. If you desire flexible trade up options in case you outgrow your current piano and you prefer to test drive a product before you buy it, you’re on the right website! You May Just Fall In Love. We are a family run business with 4 generations in the industry. We use our experience to help families and first-time buyers buy a piano in a way that eliminates risk and high upfront cost. Should I consider a digital piano? 1818 E Southern Ave Suite 5. Mesa 85204. The Piano Revival Project is a team of talented local artists and craftsman who transform average looking pianos into beautiful works of art. 1166 S Gilbert Rd Suite 113 Gilbert AZ. We’re in the Gilbert Town Square back by the movie theater right next to Bounce U.